Located at entrance to business park. Corporate property. Family friendly. 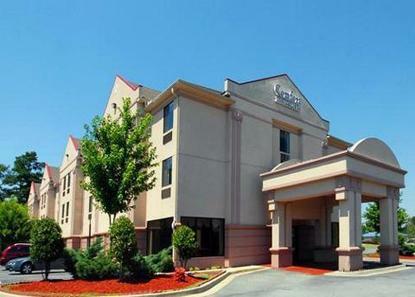 Walking distance to several restaurants. Quality executive rooms. Near downtown Atlanta.